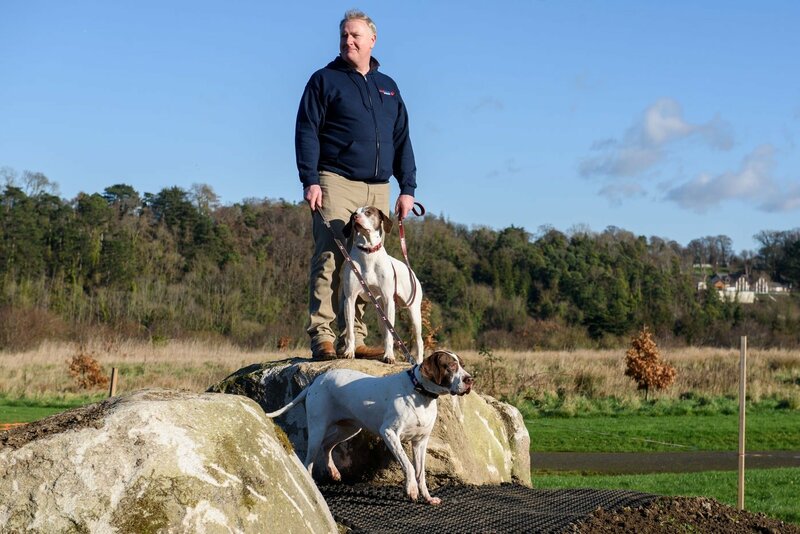 Who Are The Owners Behind Pet Sitters Ireland? 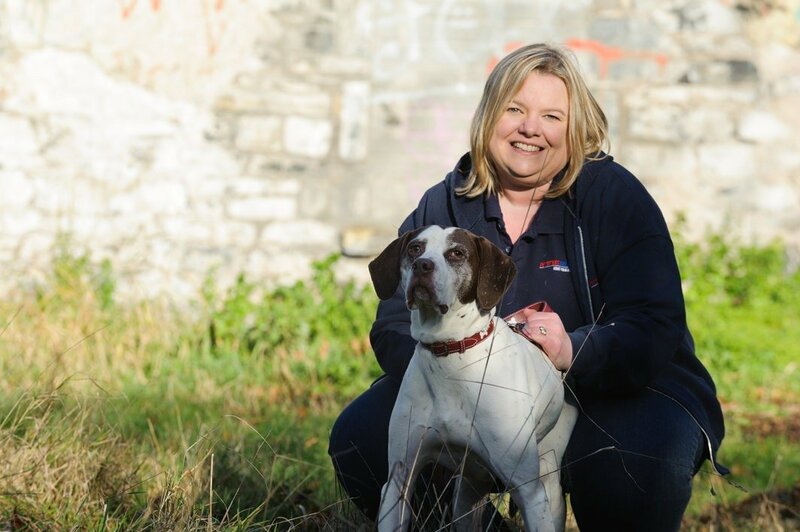 My name is Kate McQuillan and I am the Co-owner at Pet Sitters Ireland along with my husband Mike McQuillan. 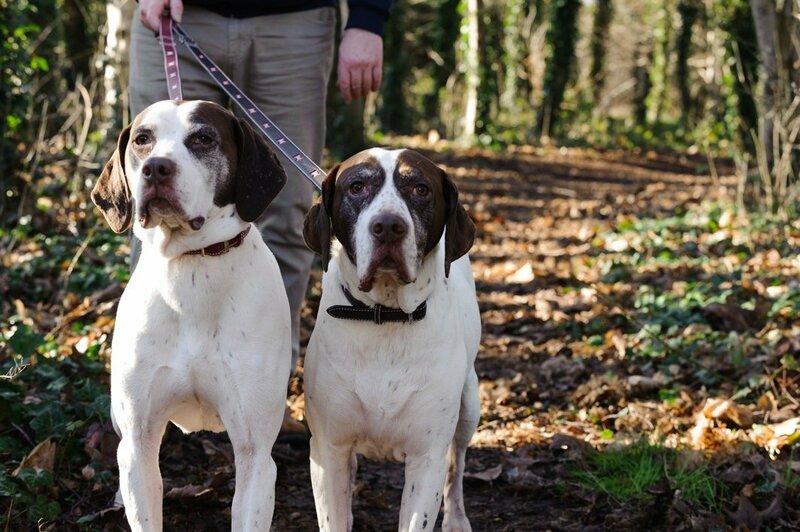 We live in County Carlow with our 2 dogs (Coco and Joey) and Cat (Smug) and from they were operate our Pet Sitting and Dog Walking business across all of Ireland. We are the very proud owners of Pet Sitters Ireland, Ireland’s largest Pet Sitting and Dog Walking Company. We both feel so blessed that people trust us into their homes to take care of their pets, whether they are travelling away, at work or attending a special event. We are the leading voice in the Industry for Pet Sitting and Dog Walking, and it’s an absolute honour to help people with their pet care needs on a daily basis. We started Pet Sitters Ireland to solve our own problem. I hated travelling away and putting the cat and dogs in kennels. I used to feel so guilty driving away and leaving them there, knowing that it was such a different environment to what they were used to. Coco and Joey aren’t used to being in Kennels, they are used to either being on our bed, on the sofa or in their own very comfy beds. And our cat is used to having the freedom to go out for a stroll around the neighbouring fields when he wants. So I used to feel really guilty that when we went somewhere nice they got chucked out their lovely home for the duration. That was where Pet Sitters Ireland came from – a solution to the problem we were having when we travelled away. One of the things that was important to us when we started Pet Sitters Ireland was that we wanted to make sure everyone received the same high level of service that we wanted for our pets. Part of that philosophy meant that it was really important that we were able to understand our customers pet care routine and follow that exactly. I know I have different routines for feeding the dogs in a certain order, I like them to go out around a similar time and I also want to know they got their normal cuddles and love. So by focusing on being the expert in following your pet care routine we have 1000’s of extremely happy pets and customers. Customers that just want the same love and care for their pets that we have for ours. What Makes Pet Sitters Ireland Different To Other Pet Care Companies? We believe so much in this Industry that when we opened our door we created our own Professional Pet Sitting and Dog Walking standard, and we strongly believe that this should be the benchmark for all companies that want to offer the same services. Because we are so committed to the Industry, and the welfare of animals in general, we believe that when a Pet Professional is caring for your pets they should receive the following as an absolute minimum. These are things which Pet Sitters Ireland and all the franchise family adhere to daily. You can read more about our Code Of Conduct that we adhere to as a Professional Pet Sitter and Dog Walker on our Pet Sitter & Dog Walker Industry Standard Page. Who Are The Team Behind Pet Sitters Ireland? You can read more about the Team behind Pet Sitters Ireland on our Meet The Team Page of the website.